Huawei is one of the largest telecommunications device manufacturers in the world. In the coming November of 2017, Huawei will release their new phone which is the Huawei Mate 10. Huawei enthusiasts can’t wait for its launch anymore. Meanwhile, Samsung Galaxy S8 was launched in March 2017, which is one of the most powerful mobile Samsung has ever built. 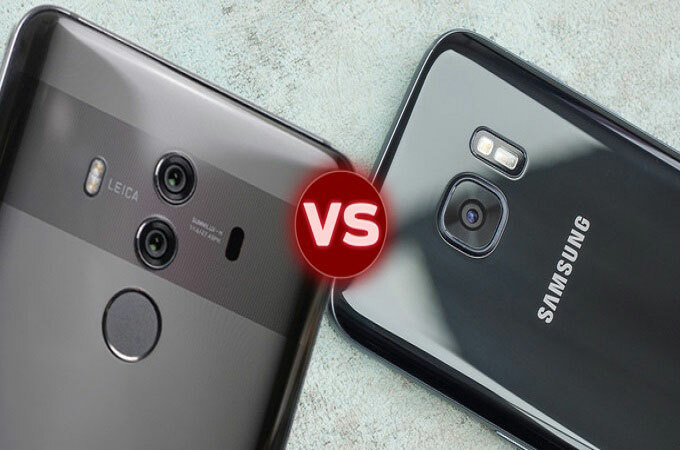 To get a deeper idea on Huawei Mate 10 vs Samsung S8, here is the comparison of their features. The new big phone of Huawei has a 5.90-inch touchscreen displayed with 1440 pixels by 2560 pixels resolution. Meanwhile, Samsung S8 has 5.80-inch touchscreen display with a resolution of 1440 pixels by 2960 pixels. 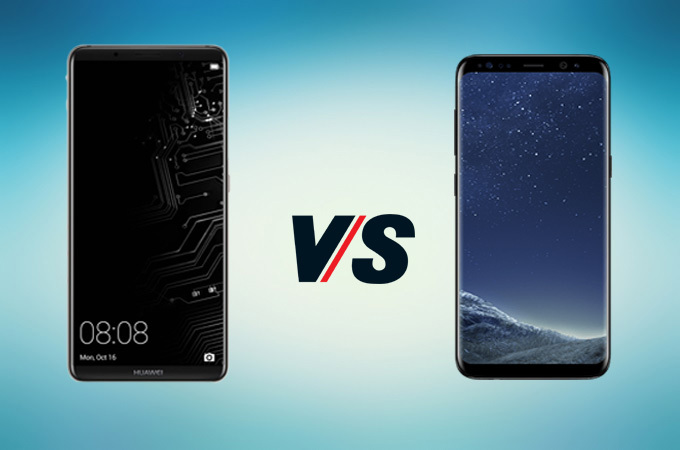 With that, you will enjoy watching videos, playing games and others with both phones, as it is hard to make any difference on this when you compare Samsung S8 vs Huawei Mate 10, since they both have the all-screen compared to other smartphones. As for the camera, buyers will surely consider the quality of the device’s camera if they can capture better and all the pictures and videos can be preserved in memories. Besides, Huawei Mate 10 have higher camera specifications which are 20 megapixels for primary and 8 megapixels for secondary camera on the phone. Meanwhile on the other hand, Samsung S8 has 12 dual pixels for primary and 8 megapixels for secondary. 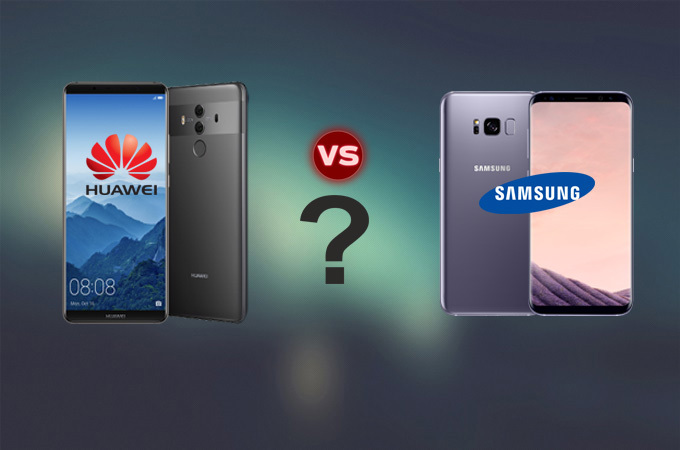 Smartphone users would love if their Huawei Mate 10 vs Galaxy S8 would have longer battery life when it comes to Huawei Mate 10 vs Galaxy S8 to extend their satisfaction. 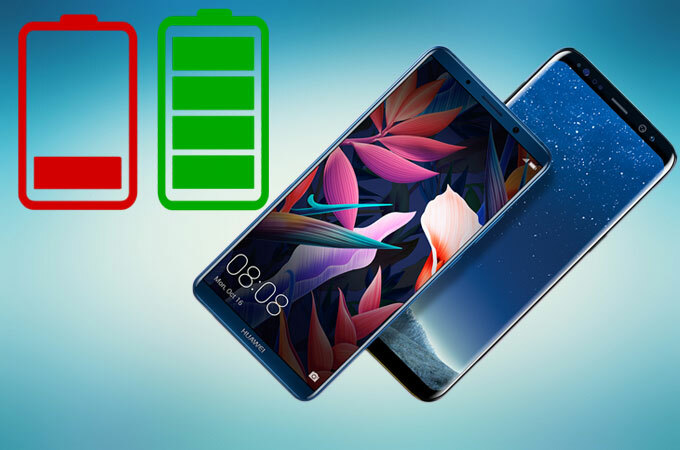 In fact, Huawei Mate 10 has extended battery life which is 4,000mAh compared with to the Samsung S8 which is has 3,000mAh. With that, you can surely enjoy longer performance. It is an advantage if your smartphone has higher storage as you can store more of your files such as photos, videos, music, documents, applications and others. 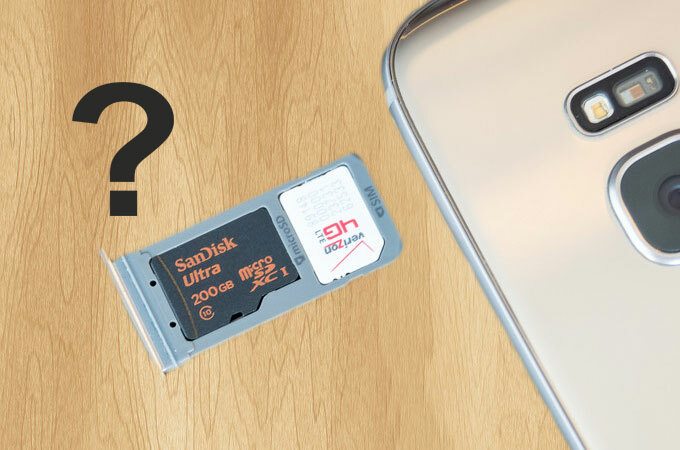 When it comes to Huawei mate 10 vs Samsung S8, both have the same internal storage – 64GB. 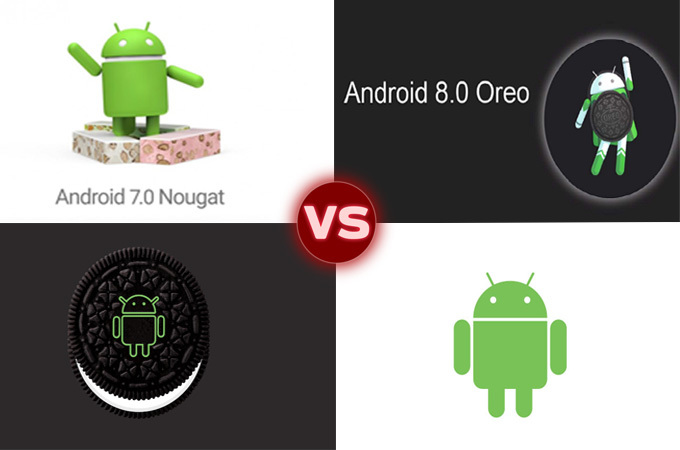 The Android operating system is known for its capability to run multiple applications simultaneously. It is one of the most important thing on a mobile phone. Huawei Mate runs Android version 8.0 while, Samsung Galaxy S8 runs Android version 7.0. Without it, the applications and other programs of Samsung S8 vs Huawei Mate 10 will not work. 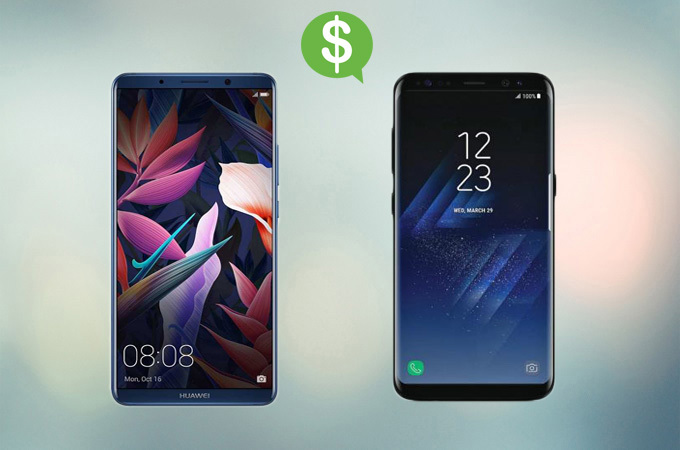 The price of Huawei Mate 10 is more expensive compared with Samsung S8 since its features are upgraded. The possible price for Huawei Mate 10 is about $827 while on Samsung Galaxy 8 is about $720. 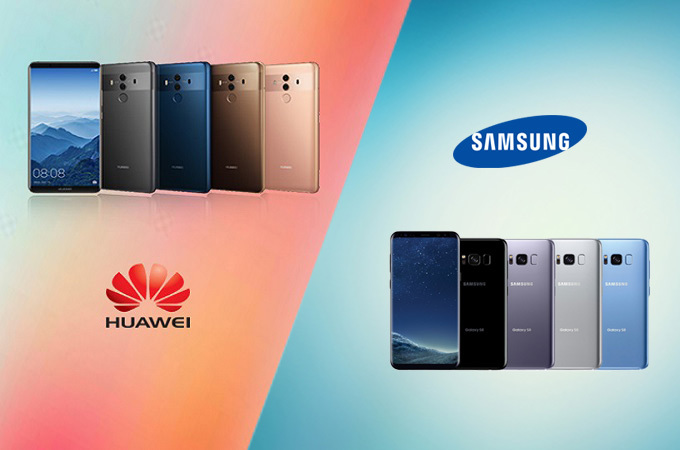 There are lots of exciting colors for Huawei Mate 10 vs Galaxy S8 which you can choose from. Huawei Mate 10 has 3 different colors which are mocha brown, black, champagne gold and pink gold. Samsung Galaxy S8 has 5 different colors which are midnight black, orchid gray, arctic silver, coral blue and maple gold. Those are the features of Samsung S8 vs Huawei Mate 10. All the information stated above can help you decide which phone you will be going to buy. However, you also need to consider which one fits to your budget and which can help you with your needs.